Wassup everyone! Monique is back again for another themed treat! 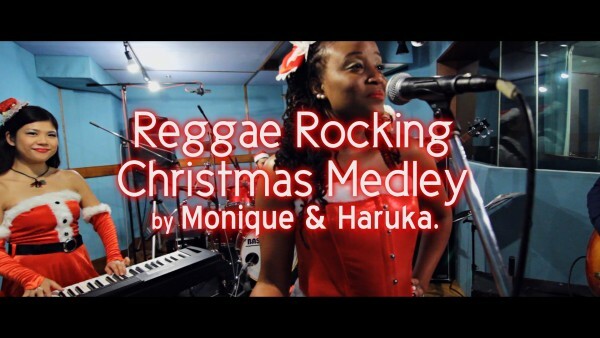 She has teamed up with Pianist Haruka, Saxophonist Yuya Morimoto, and the Reggae Band Ja Live Band, to bring us a Winter Holiday melody. Get ready because this melody will make you dance! It will release soon!